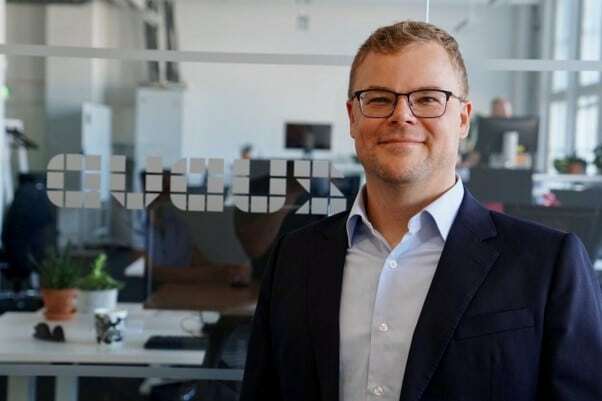 Tuukka Valkeasuo has been appointed group Chief Technology Officer (CTO) in charge of technology strategy and client offering development at Avaus, a leading European marketing consultancy company. Valkeasuo will be a member of the group executive team. Valkeasuo has had an early career as a tech entrepreneur, after which he has been in advisory positions at T-Systems, Accenture, and Orange. Valkeasuo has over 20 years of experience in IT and technology consulting, latterly focusing primarily on customer experience management and enablement solutions. “We are very excited about strengthening our marketing technology advisory muscle with Tuukka at the helm,” says Emma Storbacka, Avaus’ newly appointed CEO. She emphasises that Avaus is founded on a technology-enabled marketing transformation vision. Without investments in marketing technology, companies today cannot compete successfully in the global digital marketplace. “Tuukka has exactly the right background and an impressive international experience. With his appointment, we highlight our commitment to leadership in marketing technology advisory and implementation work, as well as to international expansion” says Storbacka. “I am a technologist at heart, but my focus has always been on the business results. That is a combination that business leaders need to be able to build customer engagement capabilities for their companies,” says Valkeasuo. Valkeasuo also says that being able to deliver personalised customer experiences at scale and in an omnichannel environment is a prerequisite for business survival today. Technology-enabled marketing has become a key revenue generating business entity within enterprises. “I chose Avaus because the company is extremely focused on marketing transformation, internationally expansive and works with the leading technology partners in the world”.